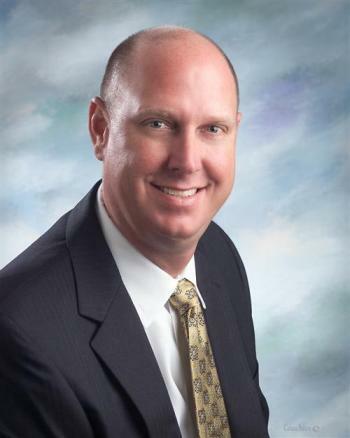 Rick Kirkpatrick is the Deputy Superintendent for Copperas Cove ISD. In this capacity, Mr. Kirkpatrick supports the Superintendent of Schools in the planning, operation, supervision and evaluation of the education programs, services and facilities of the district and assists in the annual appraisal of district staff. Rick Kirkpatrick was named deputy superintendent in July 2012, in a unanimous 7-0 vote of the CCISD Board of Trustees. Kirkpatrick assumed the position immediately, ending his time as Copperas Cove High School principal, where he had been since 2009. Kirkpatrick also served as S.C. Lee Junior High principal and assistant principal from 2006-2009. Prior to working at CCISD, Kirkpatrick was a teacher and coach for Killeen, Austin and Mission Consolidated Independent School Districts. An educator since 1993, Kirkpatrick earned his bachelor degree from the University of Texas at Austin, and holds a master's degree in Education Administration. Kirkpatrick's professional affiliations include serving as a member of the Texas Association of Secondary School Principals, Region 12 Curriculum Council and Copperas Cove Chamber of Commerce Board of Directors. Kirkpatrick and his wife, Angela, have two children, Kaylyn and Richard.